Whether your student is just starting out in a dorm room with just a mini-fridge and a microwave, or has moved into an apartment and needs to build a kitchen from scratch, we’ve got your back. Here’s a list of essential tools for young cooks, perfect for the nights when pizza delivery simply won’t cut it. Skip the drive-thru and make your own hearty, delicious lunch or dinner in the dorm. This pasta cooker is made for your microwave and makes two servings of pasta or grains in under 10 minutes. It’ll be a go-to for late-night meals, too. It’s easy to skip breakfast when you have a hectic schedule. But this microwave breakfast cooker makes nutritious meals quick and easy. It makes a fresh breakfast sandwich in less than 2 minutes. Plus, you can even make a sandwich for lunch in no time like a Quick Turkey Florentine Sandwich and Microwave Philly Cheesesteak Wrap. You won’t have to worry about burning your hands on hot bowls or freezing your fingers when you eat cold food like ice cream any more. A microwave-safe bowl cozy lets you heat your food and then makes it painless to hold the bowl and enjoy your food while it’s still hot. Pizza nights are inevitable in college—some may even say they’re a necessity. Whether you’re cooking frozen pizza or making it from scratch, you need the essentials. Get a pizza stone for the oven and a personal-size pizza stone to use in a microwave or toaster oven. 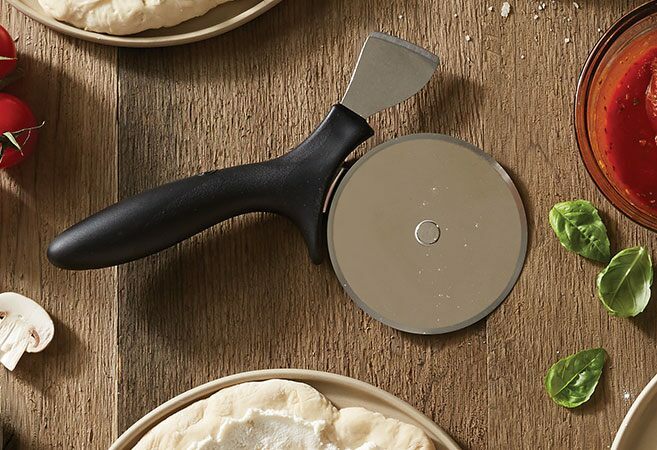 You’ll also need a pizza cutter to cut through slices and crust easily. Make your own healthier microwave popcorn at home and avoid the greasy butter. The reusable popcorn maker uses regular kernels and means students can season their popcorn with whatever they like (we love garlic salt) and control portion size, too. Coated utility knives are the workhorses of the kitchen, and a few nice knives are especially key when a student is just learning to cook. A basic kitchen tool set contains coated knives along with flexible cutting mats (each one comes with helpful cooking tips and tricks printed right on its surface) and sturdy utensils for the beginning cook. A scrambled egg on a weekday morning always feels like a treat, but it’s especially true when you’re a hungry student. The ceramic egg cooker makes microwave eggs in a snap, and, as a bonus, it also works to cook oatmeal and even a mug cake. Most experienced cooks have more spoons and scrapers than they know what to do with, but for the cook who is just starting, the two-in-one scraper saves space and does a lot: it scoops, scrapes, and serves. Tiny but mighty. Store your leftovers and heat them in the same container. 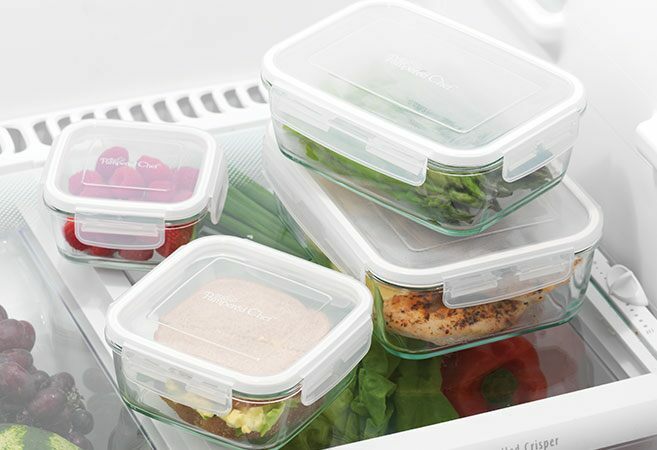 These leakproof glass containers come in a variety of sizes and have lids that snap securely in place. The 5¼-cup container is perfect for leftovers and the 3-cup container is great for a sandwich on the go. 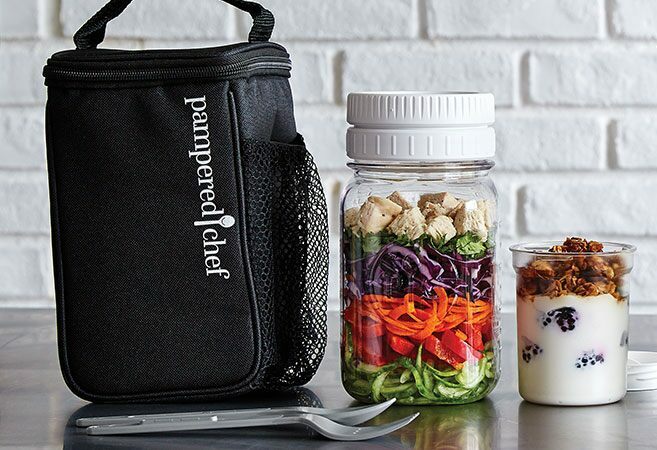 Layer a salad in the mason jar and you’ll have a fresh meal for lunch. The set comes with a lunch box, fork, spoon, and a snack jar that’s perfect for yogurt and other snacks. The salad jar has a lid that holds salad dressing to keep veggies and greens from getting soggy. It’s the kind of tool that you forget you don’t have until you need it. 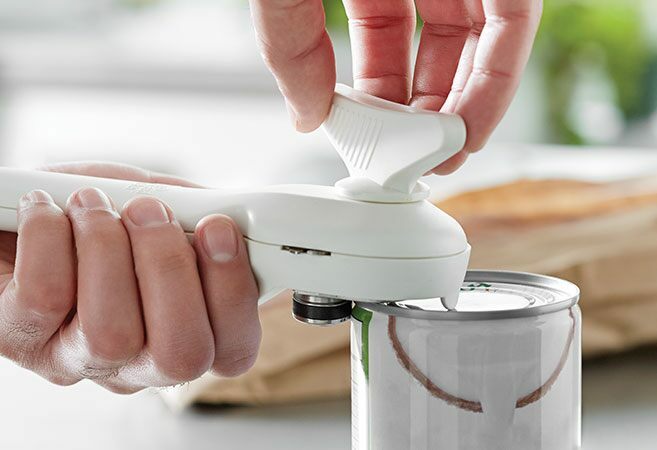 The smooth-edge can opener prevents sharp edges and a magnet plucks the lid right off. The small batter bowl isn’t your everyday bowl. 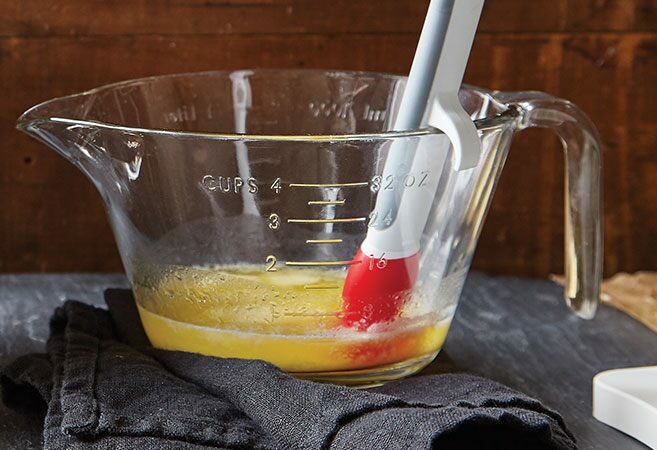 This workhorse doubles as a measuring cup—and a pour spout and handle make it even more convenient. It works great in the microwave, and the included lid turns it into a storage container. College kids need tools that have multi-functions, and this utensil holder has it all: it spins for easy access, it matches any decor with its simple finish, and an included spoon holder that slides out of the base makes it even more convenient. When it’s Sunday morning and you’re missing home, pancakes will hit the spot. The shaker bottle makes quick work of a weekend treat, and, better yet, also works great for scrambled eggs and protein shakes when you’re pressed for time. Slow cooking is a beginner cook’s best friend—and great for young cooks in their first home or apartment. You can easily remove this pan from the slow cooker stand and it can go from the oven to the stovetop to the dinner table. It’s safe to put in the fridge and even in the freezer. This post has been updated since its original publication. Thank you for this AWESOME list of ideas!! 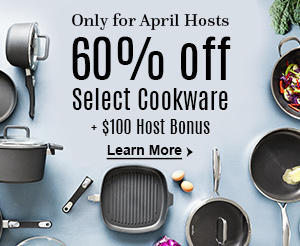 I was so busy thinking about bedding and things like that – I hadn’t even thought about setting up the kitchen!! You’ve saved me from having to run around WalMart and buy sub-par products we’d end up replacing in a few weeks! I’m glad you found it helpful. My daughter leaves next Thursday for college and has a whole boxful of PC tools 🙂 Did you get everything you needed? Have any questions about use and care? I wish they had these things back when I went to college! Are there any recipes for the micro cooker? minutes or until carrots are crisp-tender; drain. Add butter, dill mix and salt; toss gently. All-Purpose Dill Mix, if desired. cheese or chopped fresh parsley. water. Add milk to potatoes; mash potatoes. Chef’s Tongs until butter is incorporated. minutes or until most of the liquid is absorbed. batter bowl. Mash until smooth. Place broth and cream in Large Micro-Cooker®. cheese; stir until cheese is melted. water is steaming. Slowly whisk in cornmeal. polenta is tender. Whisk in cream and butter. Thank you for pointing out that you want to make sure you have microwave-safe bowls. My sister is moving into a dorm and needs to get kitchen supplies. I’ll have to help her find the best ones for her.